Ankur Shukla & Dan Green are launching WP Social Traffic plugin on Wed, Oct 5th at 10am EDT. Lately I’ve been trying to reach more people on Facebook using paid advertising. And it really costly (sigh! ), just last month I have to pay $700+ on Facebook Ads..
WP Social Traffic proves that getting lots of visitors is not as hard as most people think. With the plugin, it will be lots of easier for you to have multiple high-traffic websites. The salespage emphasis words like “autopilot”, “set & forget”, and etc very much. For each campaign you need to think of a good headline, description & image for the Facebook post.. and well, it takes time. 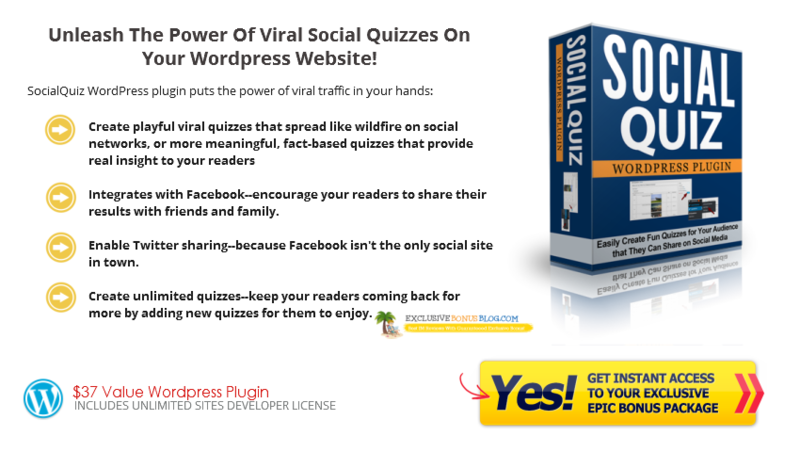 What Can You Get With WP Social Traffic? Well, as the name says: it gets you social traffic. Free Facebook traffic to be exact. Upon testing Dan managed to get 300+ visitors to a completely new site in less than 24 hours – then the number grew to 2,000 people in one week. 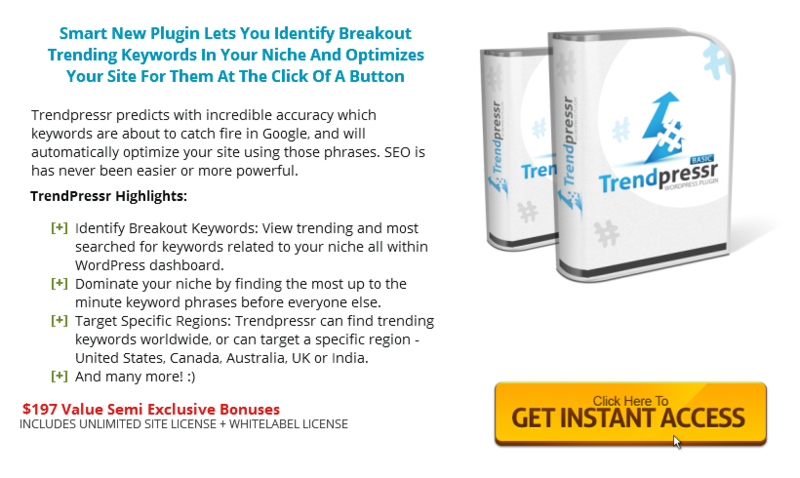 The plugin will ONLY promote your content to tons of Facebook Pages related to keywords that you specified, which means the traffics really targeted. If you watch the video above, you see that the whole process from setting up the plugin until Dan clicked the “Get Traffic” button, only took less than 5 minutes. 3. It’s from just 1 post only. If you use the plugin to promote 50+ posts in one day to dozens of Facebook Pages, you can get some serious traffic. Better not overuse the plugin if your website is hosted on a shared hosting. Another CONS Of WP Social Traffic.. The plugin has a scheduler function for your campaigns, and it relies on cron job with cPanel. So if your website are hosted on a Managed WP Hosting (like TrafficPlanetHosting, Pressable, etc) that doesn’t provide cPanel access, then the plugin probably won’t work. If you still haven’t utilized social media for your traffic (perhaps you find it quite challenging and you feel SEO is more easier), try this plugin and you’ll no longer really need SEO. Whenever you want some traffic, just create a campaign inside the plugin and click the “Get Traffic” button. Don’t overuse the plugin though.. or else Facebook might triggers a spam on your domain, then it got blacklisted. 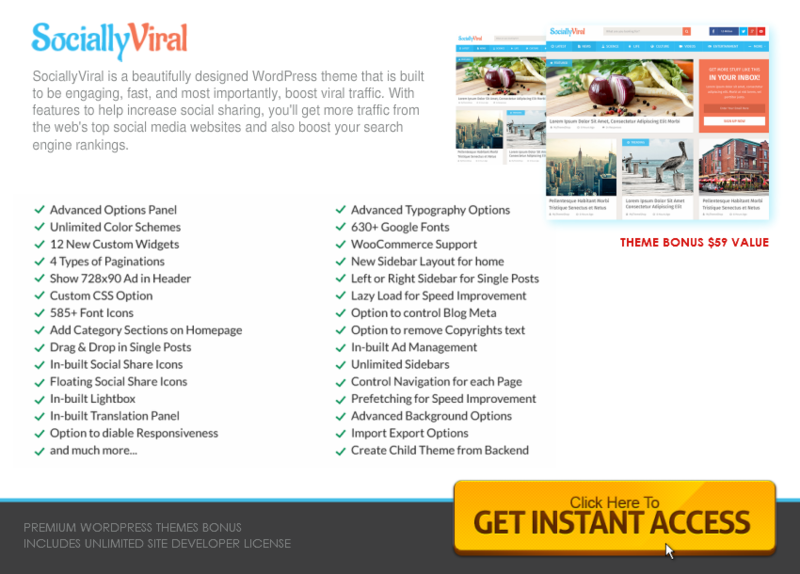 Exclusive Bonus #1: The WP theme I use for ExclusiveBonusBlog! After getting free social traffic with WP SocialTraffic, now your next task is to make sure they enjoy the stay on your website, then get them to share your website. And this bonus plugin can help! After getting free social traffic with WP SocialTraffic, now your next task is to convert those traffics into real results (more commission, more sales, leads, etc). And this bonus plugin can help! Looking forward to it. How much is the oto? 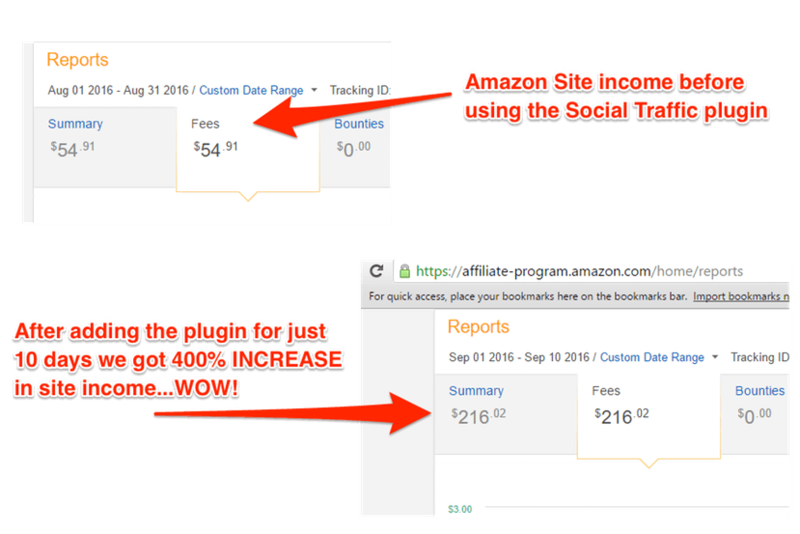 Previous Previous post: ExtendAzon 2.0: Plugin Gets You On-Site Cart, 90 Days Cookie.. And More! Next Next post: VidReaper Software: Discover Profitable Video Topics In Seconds!